When a car accident occurs, insurance companies frequently use causation to call your injuries into question. Here is how they might do that, the definition of this term, and what you can do to protect yourself. In the context of car accident cases, causation is the idea that your injuries really are the fault of the collision you endured. For most accidents, causation is entirely apparent. An example is your airbags breaking your arm in a high-speed crash. Other times, it is not so clear, like in the case of damages with delayed symptoms. The reason it matters is that your opposition might question the causation of your injuries and use that ambiguity to justify not paying your benefits. We discuss a few situations in which that might happen in the following sections. A trap that victims often fall into is trying to “tough out” their injuries or thinking that the pain will go away. The result is them self-medicating for months without going to a doctor. Once they do, they find out that they have an injury that needs medical treatment. 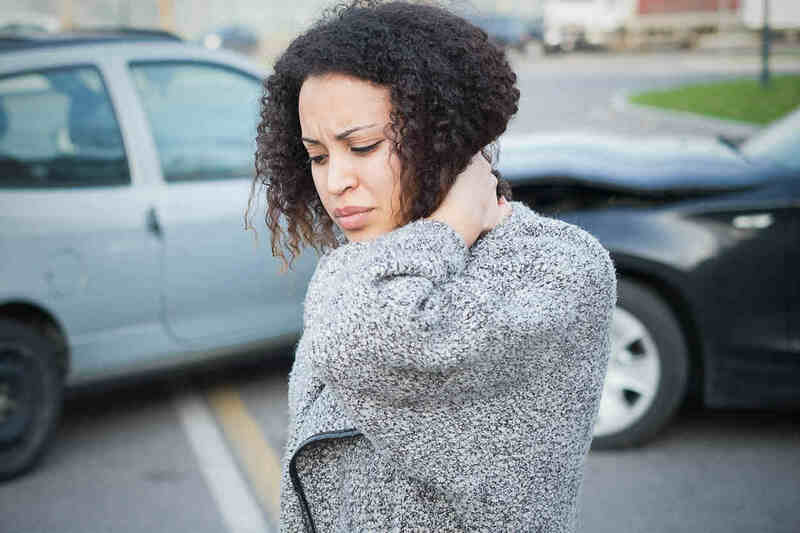 A possible outcome of this situation is the opposing insurance company claiming that your damages may have come from another incident, not your collision. The second situation is similar to the first but different in one crucial way. What is the same is that there is a significant delay between the accident and you seeking treatment. The difference is that you never felt any symptoms until they started to affect you later on in the process. The most common examples include headaches, stiffness, back pain, numbness, personality changes, and PTSD. Even if you get the medical treatment you need right away, insurance companies can still question causation. The reason is that you must prove every doctor visit you had. If you saw a medical professional but have no documentation of it, your opposition can argue that you may have never seen a doctor at all. The last way you can be called into question is through the mechanism of injury. In short, the term refers to a logical progression between the accident and the damages you received from it. Getting a concussion as a result of a collision is entirely reasonable, but some injuries make a bit less sense. Insurance companies may try to use this idea to inject doubt into the legitimacy of your claim. Though the idea of causation can be concerning in your personal injury case, acting according to best practices is an excellent way to protect yourself. Doing so comes down to avoiding the traps we presented above by seeing a doctor right after your accident and keeping a record of your visit. Those two actions combined will give you and your St. Louis auto accident attorney a strong argument against any question of causation.